No, where are you really? Sunderland? 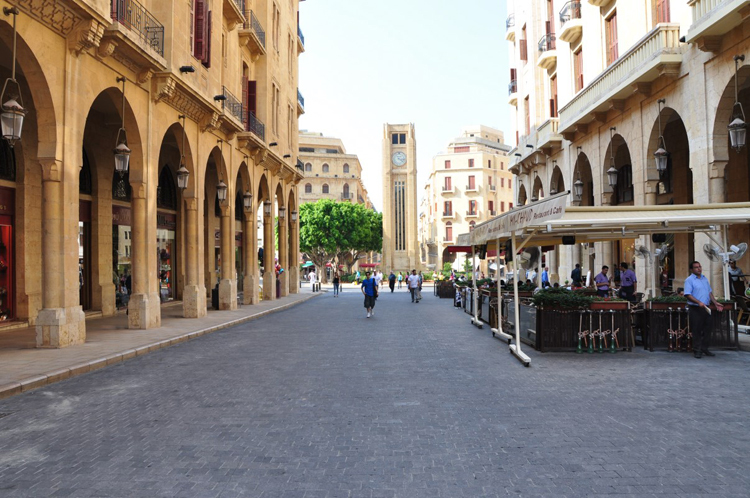 Well, Beirut certainly was the byword for a conflict zone but it had been known as the Paris of the East before the war. 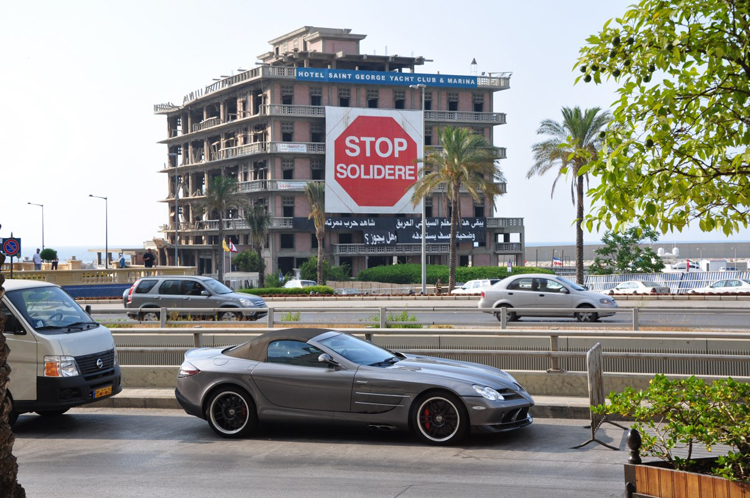 In 2009 it was still a sensitive place, with armed troops everywhere and you had to ask permission before photographing any buildings. And the hotels [which all had scanners in the lobby for bags before you were allowed in] were particularly sensitive about photographing the arrays of very expensive cars. 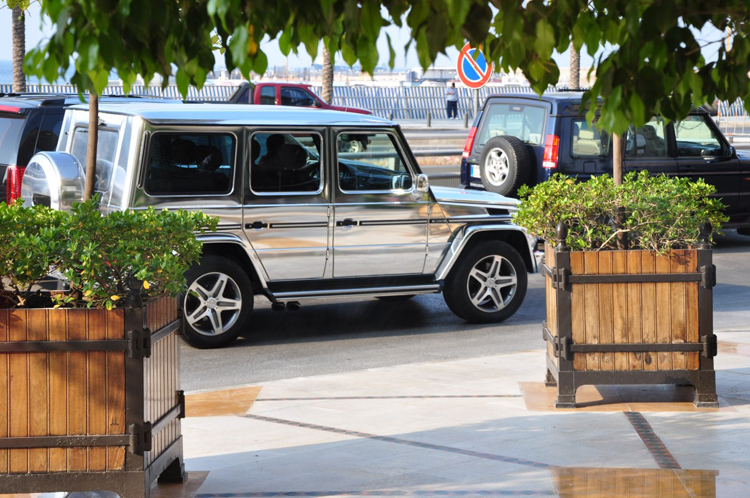 Silver plated Mercedes? There were still many buildings showing signs of war strife, shell and bullet holes everywhere. 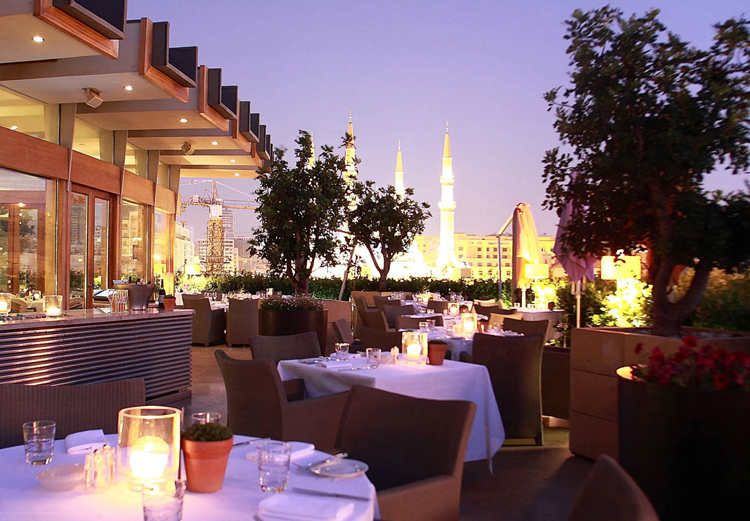 However, there was much evidence of investment and Beirut is regarded as the playground of the middle east – very smart restaurants, cafés, elegant people in western dress and lots of alcohol. The dress code is more Newcastle Quayside on a Friday night than traditional muslim dress. 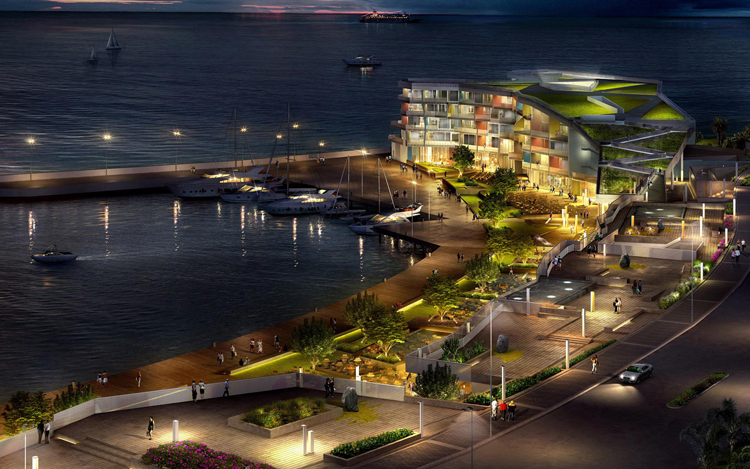 The new waterfront area has the marina, surrounded by the usual mix of bars and restaurants, with expensive car displays. 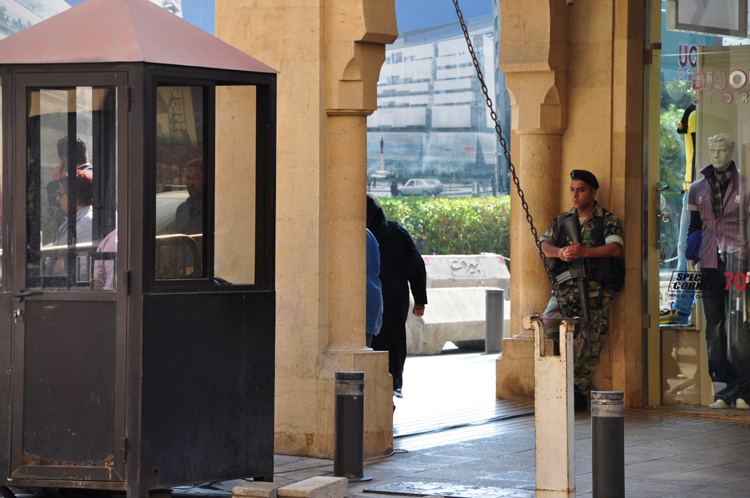 There are few restrictions compared with the more traditional parts of the middle east and those constrained in their own countries make the most of it. It’s a far cry from the remainder of the city, overcrowded, poor and neglected. 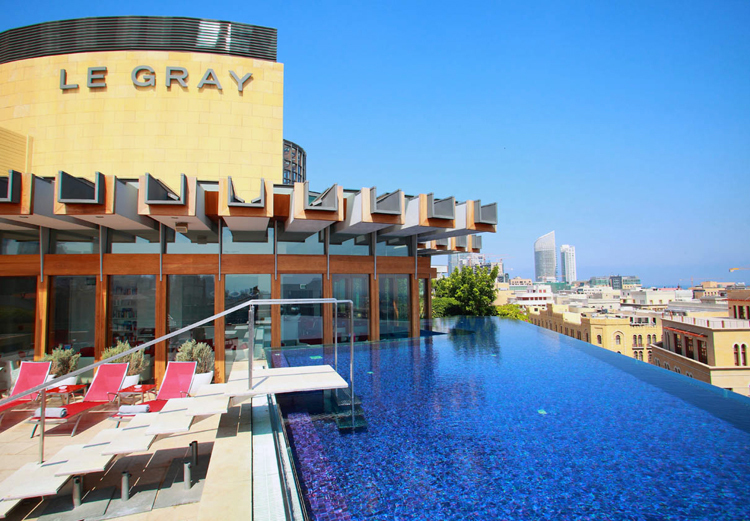 We stayed just out of town at the conference hotel, but lunched at Indigo in Le Gray, the Beirut branch of Campbell Gray Hotels, who also owned One Aldwych, a favourite in London.